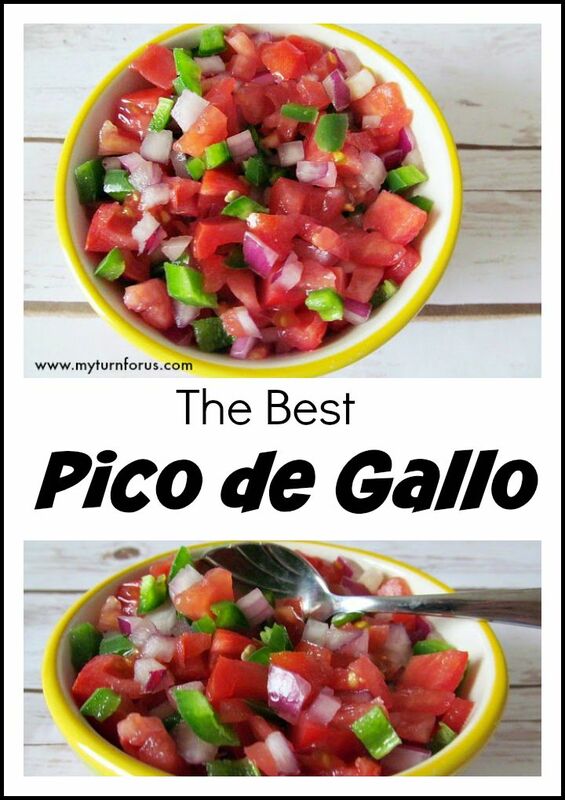 Fresh salsas always bring more than flavor to any dish, they bring that crunch and that taste of fresh veggies! 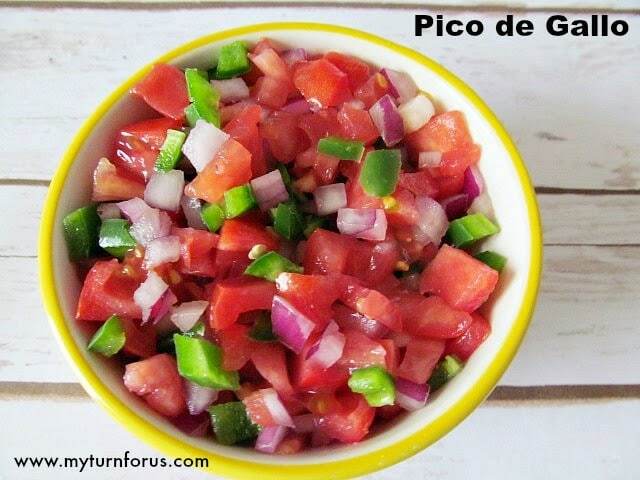 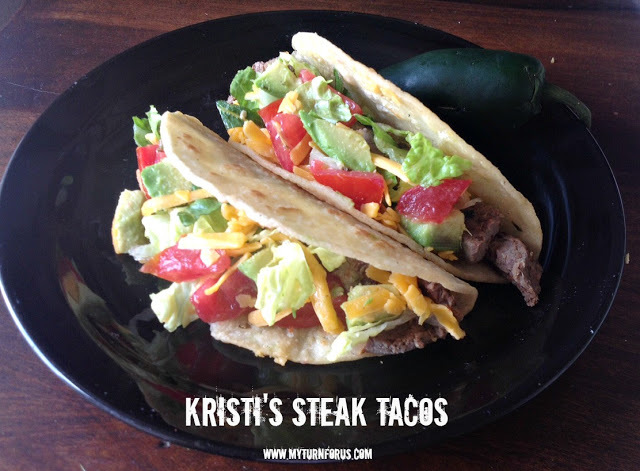 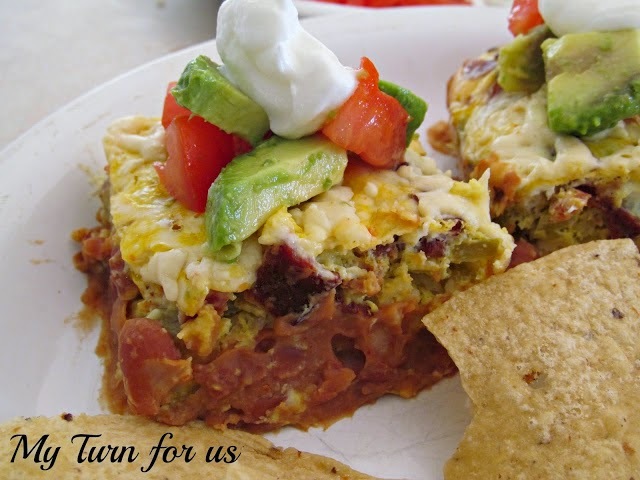 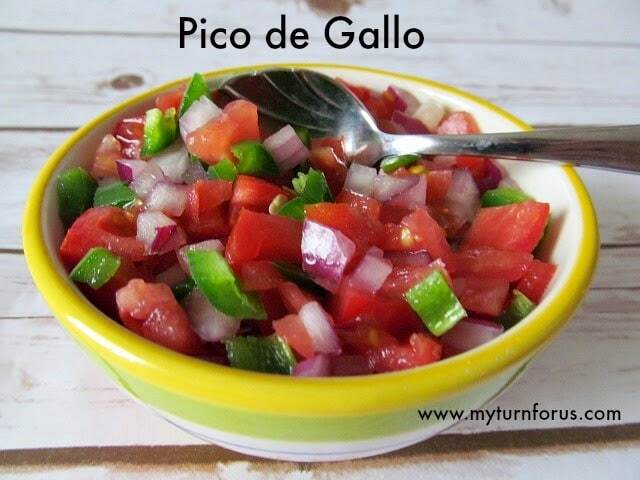 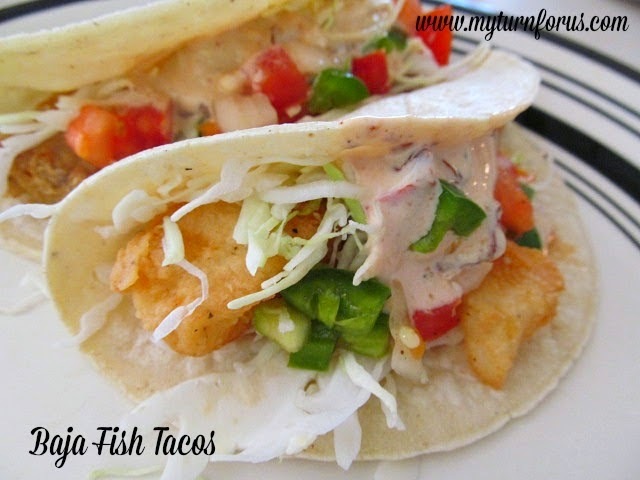 It can be mixed up very quickly and goes great with just about any Mexican dish or just chips! 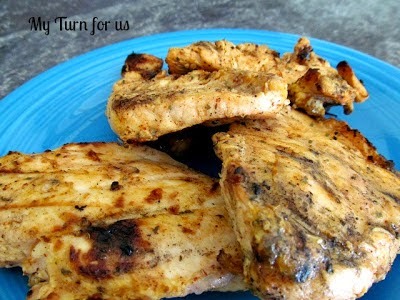 We served it with hamburgers, steak and grilled chicken!